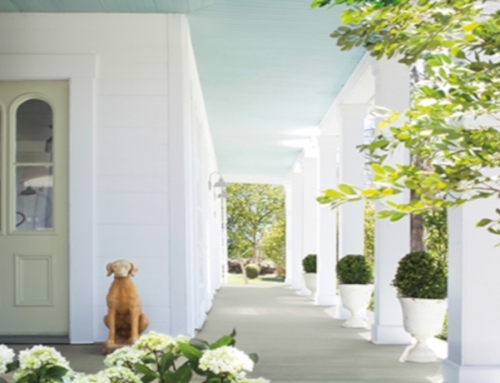 What better place to go to paint and design a Mardi Gras mask then…. 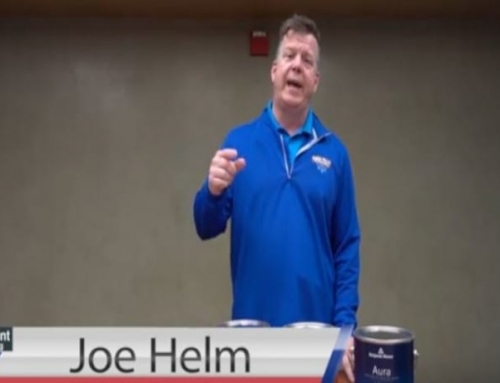 Helm Paint & Decorating? 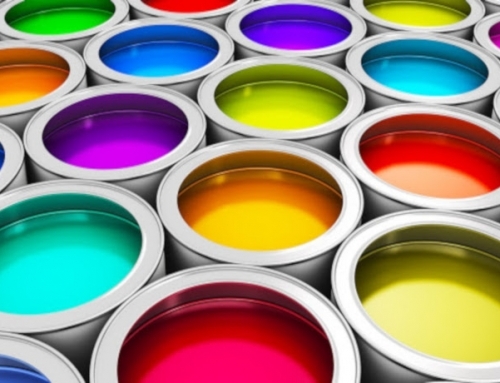 If anyone knows about paint, it is the Helm Paint & Decorating team. 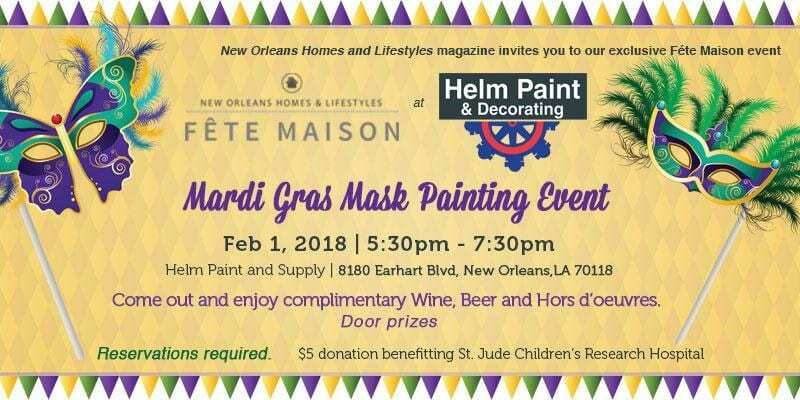 Helm Paint & Decorating along with the New Orleans Homes and Lifestyles magazine invites you to our exclusive Fête Maison event at the Helm Paint & Decorating store at 8180 Earhart Blvd in New Orleans. 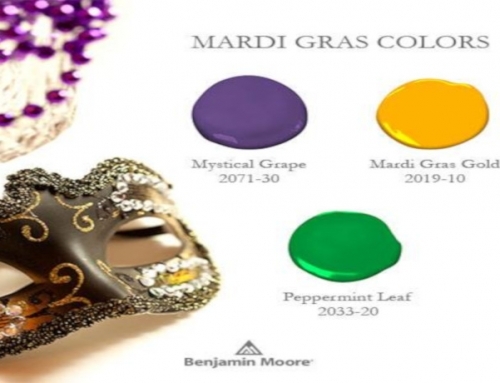 You will have the opportunity to prepare your own Mardi Gras mask for the Carnival Season with paint, glitter, bling and more.Come out and enjoy complimentary champagne, white wine, beer, Hors D’oeuvres and of course lots of great door prizes. 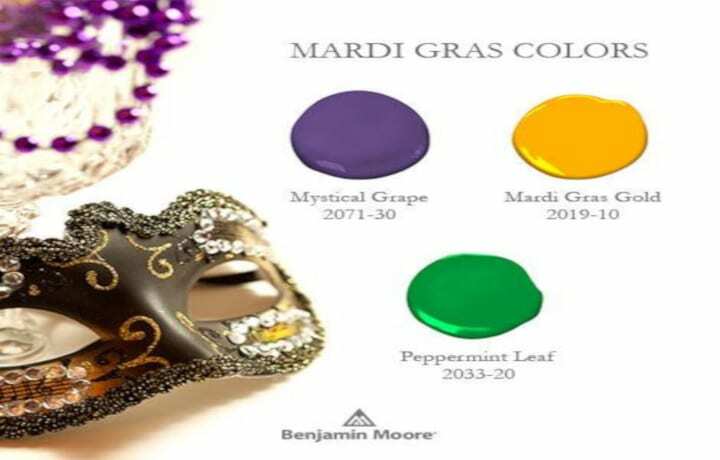 The Mardi Gras Mask Painting event is free, but a suggested donation of $5 will be accepted to benefit the St. Jude Children’s Research Hospital. 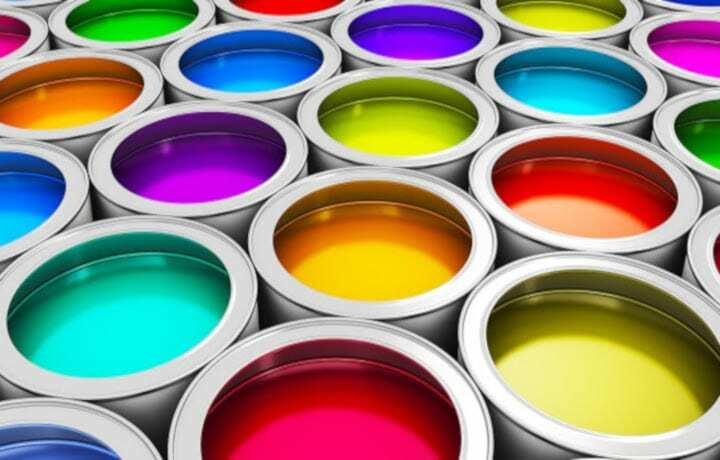 Helm Paint & Decorating provide quality paint, paint supplies, and equipment for residential jobs, commercial jobs and Interior Designers. 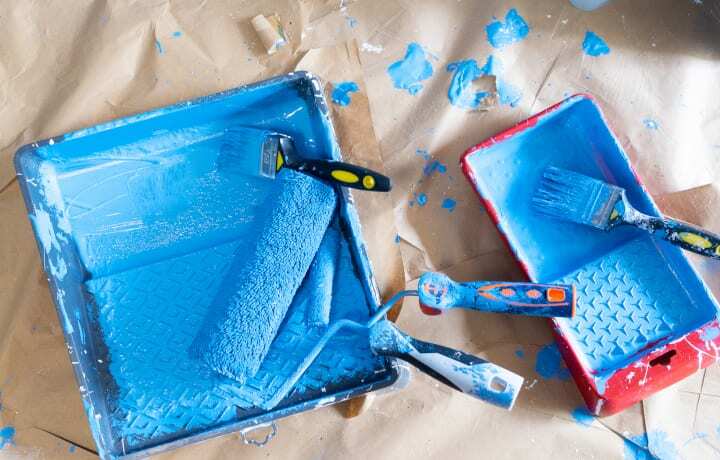 We offer New Orleans Painting contractors great pricing on equipment and free delivery of all our products in the metro area. 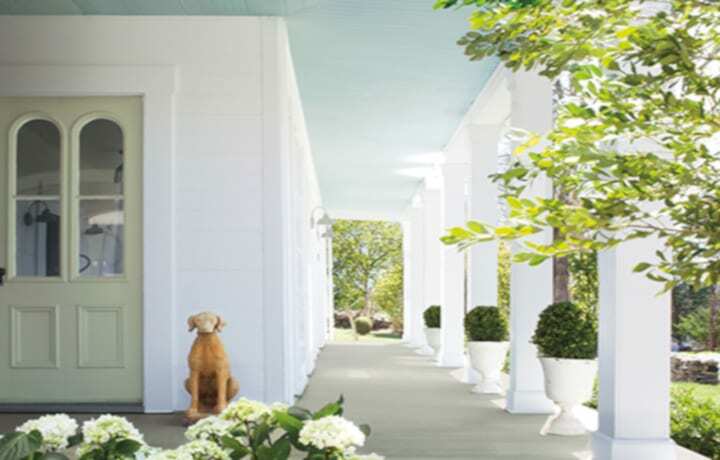 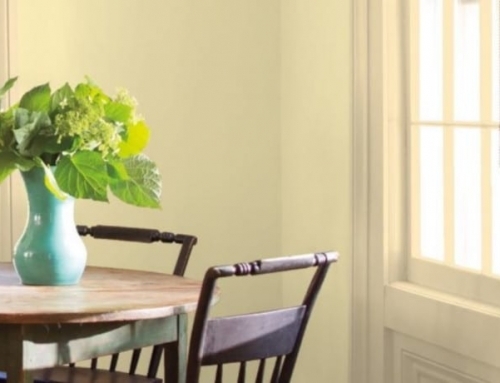 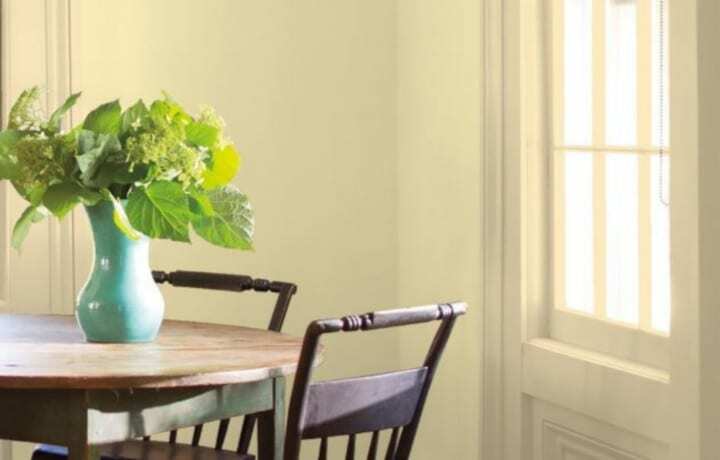 We also carry a full line of Benjamin Moore industrial and special products designed with your needs in mind. 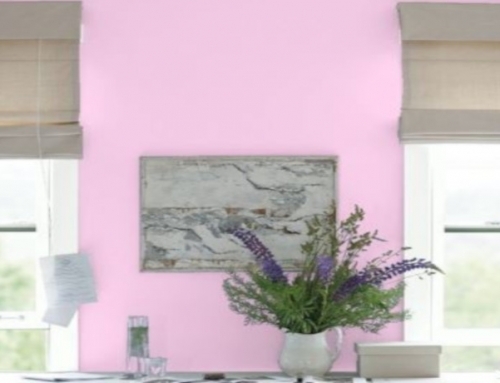 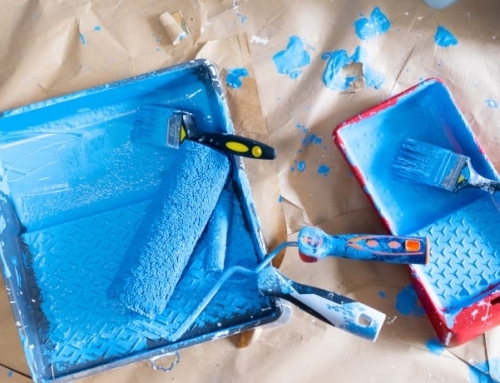 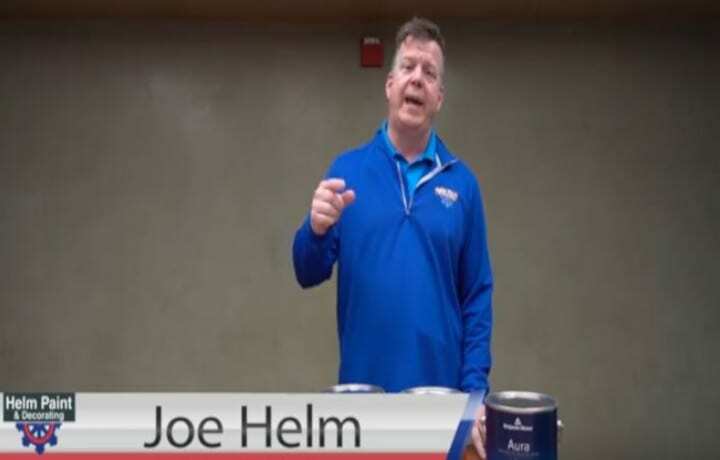 Helm Paint & Decorating provides a variety of Residential Design services from paint and color selection to furniture and accessories, window treatments and coverings, and wall coverings and wall paper. 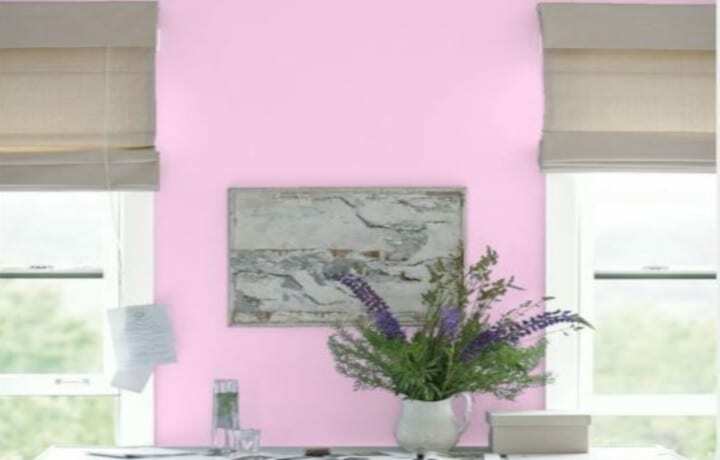 Our Design Team will help you to select everything to complete the interior design of your home from colors to finishes.